Brewed in collaboration with Bellingham’s newest craft brewery, Stemma Brewing Co., for Bellingham Beer Week. 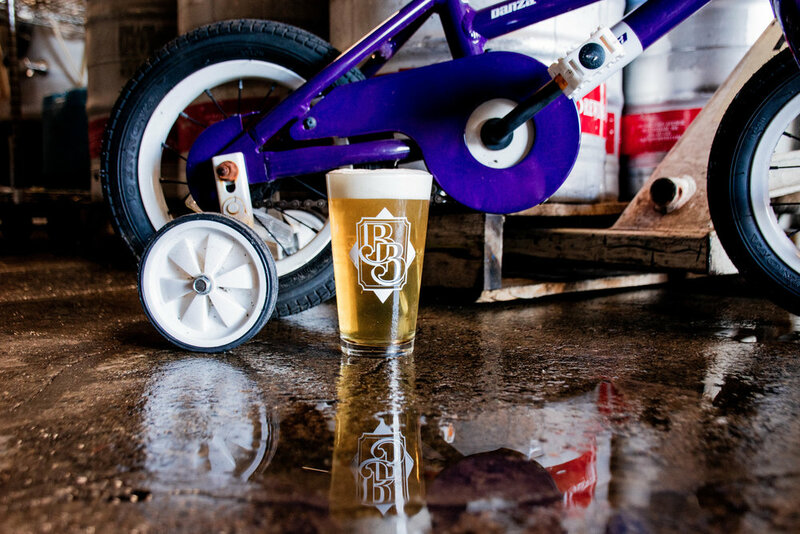 Training Wheels Blonde IPA is Stemma’s first ride in a production-level brewhouse. An adaptation of a Stemma homebrew recipe, this Blonde IPA pedals to the palate with a chain of juicy citrus, piney and floral characteristics. Training Wheels struts into springtime with its light malt character, moderate bitterness, dry finish and easy-drinking attitude.